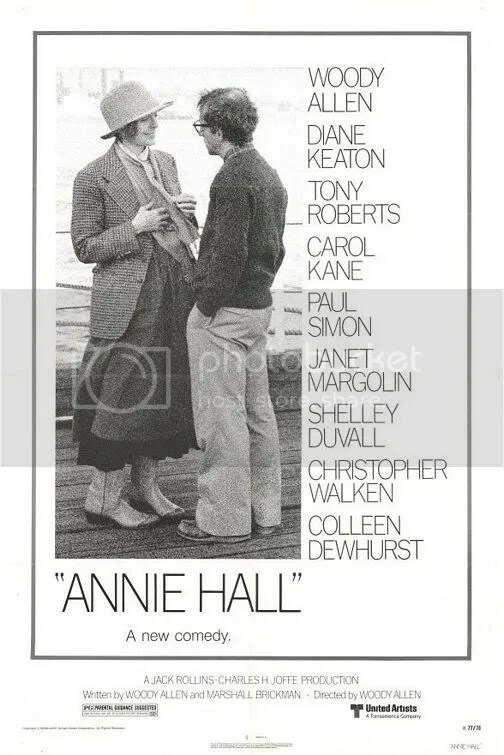 Hilarious sophisticated romantic comedy stars Allen’s quintessential character: himself, a neurotic New York Jew dealing with failed relationships. Brimming with witty one liners and unique takes on love, it all breezes by one funny observation after another. The majority of the jokes do work, but the movie’s exalted reputation far exceeds what this really is: a quaint Woody Allen romantic comedy. 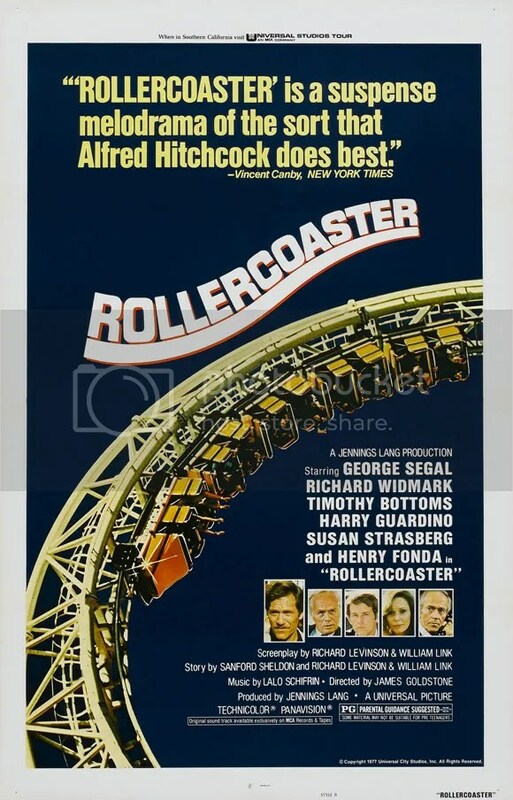 Although a very personal and mature film, it shockingly beat Star Wars for Best Picture 1977.